Only 7 SH-AWD models left in stock! Tax, Title and Tags not included in vehicle prices shown and must be paid by the purchaser. While great effort is made to ensure the accuracy of the information on this site, errors do occur so please verify information with a customer service rep. This is easily done by calling us at (888) 792-3255 or by visiting us at the dealership. 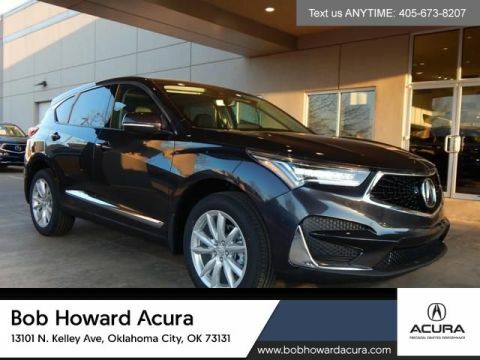 We are excited to offer this 2019 Acura RDX. Want more room? Want more style? This Acura RDX is the vehicle for you. Enjoy driving? Well now you will get more thrills behind the wheel thanks to the heightened performance of AWD. Better handling. Better traction. Better driving experience. 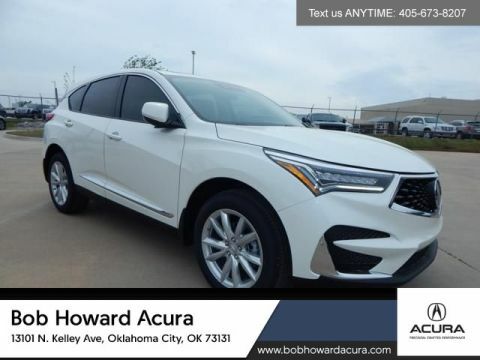 Based on the superb condition of this vehicle, along with the options and color, this Acura RDX is sure to sell fast. You've found the one you've been looking for. Your dream car. We look forward to seeing you soon! Please call us for more information. At Bob Howard Acura, our goal is to make your next car-buying experience a positive one. That means helping you every step of the way. 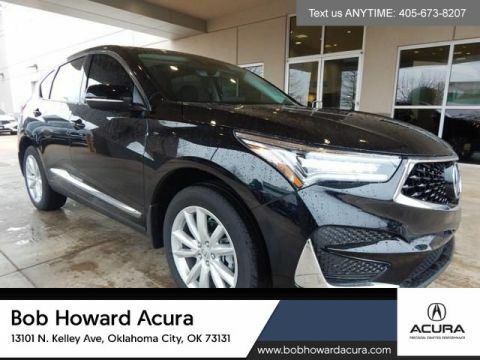 When you visit our new Acura dealership in Oklahoma City, you’ll find popular models like the MDX, RDX, TLX, ILX, and RLX – all ready to show you exactly what they’re made of, via a quick test drive. Of course, if you have any questions about the rave-worthy features found in current or previous model years beforehand, you’re always welcome to contact us today at (405) 753-8770!